Specially designed to destroy bacteria that cause offensive animal smells. 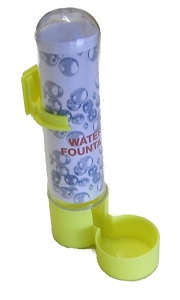 Use at home or in the car to deal with animal accidents or airbourne odours. 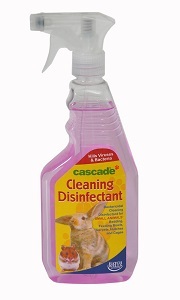 Cleaning Disinfectant that kills bacteria and viruses suitable for small animals bedding, feeding bowls, carpets, hutches and cages. Does not contain any harmful phenols. 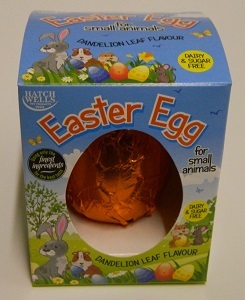 Tasty dandelion leaf flavour Easter Egg specially made for your small animals. 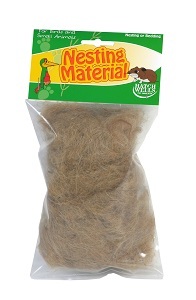 Suitable for most small animals apart from ferrets. 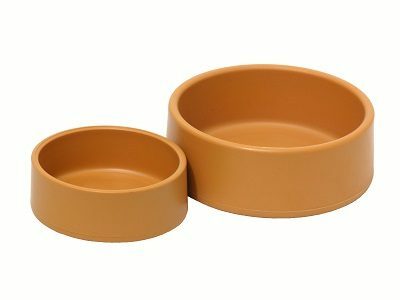 High impact polystyrene bowls suitable for foods and water. 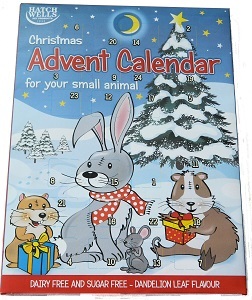 An Advent Calendar full of delicious Dandelion Leaf flavour treats suitable for all small animals apart from Ferrets. Dairy and sugar free, also free from cocoa, wheat and gluten.